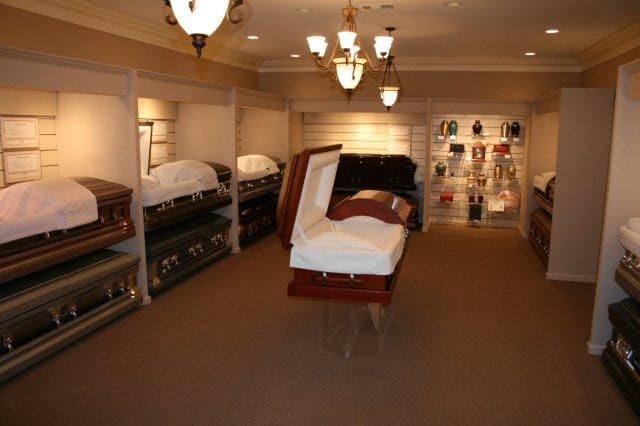 Riles Funeral Home offers an extensive and varied selection of caskets, vaults and funeral merchandise to meet the needs of the families we serve. 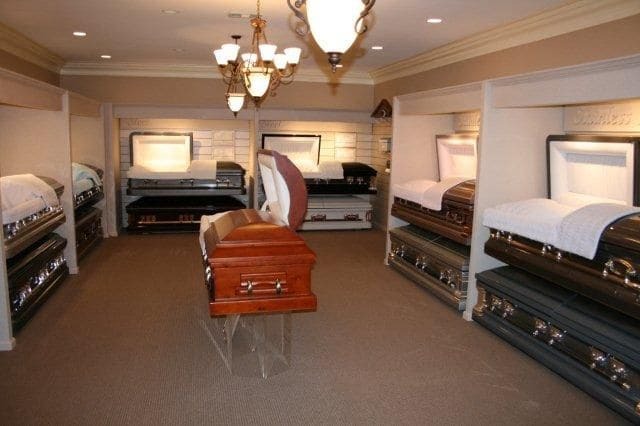 We are pleased to make available a selection of metal and wood caskets in a variety of exterior finishes and interior materials . 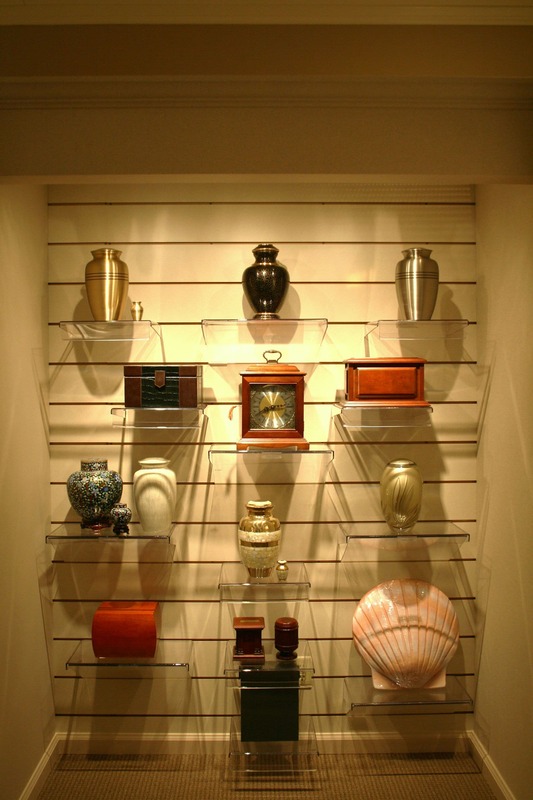 At Riles Funeral Home we display caskets, vaults and urns, which we feel, are the finest quality.